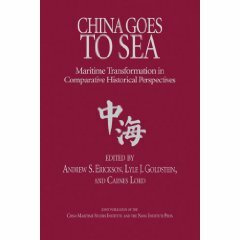 Ryan Martinson is an assistant professor at the China Maritime Studies Institute of the U.S. Naval War College. CAPT Katsuya Yamamoto is the Japan Maritime Self-Defense Force (JMSDF) Liaison Officer and International Military Professor at the U.S. Naval War College. The opinions expressed do not reflect the assessments of the U.S. Navy or the JMSDF. … In sum, armed conflict in the South China Sea can basically be ruled out. Crises provide pretexts to punish other states, another benefit not lost on the authors. Jin, Hui and Wang show no scruples about recommending that their country “savagely strike others where it hurts” (狠狠敲打其痛处). After all, they write, some claimants must be sacrificed to teach lessons to others and discourage collusion, that is, “kill a chicken to scare a monkey” (杀鸡骇猴). Lastly, China should play an active role in regional nontraditional security affairs and disaster relief efforts. 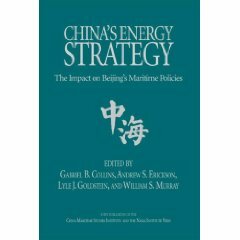 The authors write, such activities would serve to “shape a China-dominated (以我为主导) South China Sea security situation and crisis response coordination mechanism.” In the end, this too could help create conditions for the final resolution of the South Chinese Sea problem. … For us, this article confirms that Chinese strategy in the South China Sea is expansionary in aim, incremental by design and realist in orientation. It also validates the judgment that Beijing’s strategic considerations are largely focused on the United States—the only other state that can disrupt China’s plans or compete with it for the regional influence it desires. This article offers little discussion about other South China Sea claimants, presumably because China’s military and economic strength already gives them few options. With this article, we gain valuable insights into the strategic rationale behind China’s decision to construct massive new facilities in the Spratly Islands, a topic still rarely discussed in broader Chinese discourse. 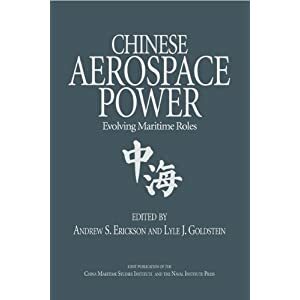 To the extent that Jin, Hui and Wang reflect mainstream thinking in the PLA Navy, their views suggest that the new bases were always intended to alter the military balance in the South China Sea—regardless of how Chinese diplomats prefer to highlight their civilian character. Chinese decisionmakers probably believe that the balance now tilts strongly in China’s favor, and this is unlikely to change until American completes its great “pivot” to Asia, if it ever does. We take some comfort in the trio’s apparent desire to avoid armed conflict in the South China Sea. 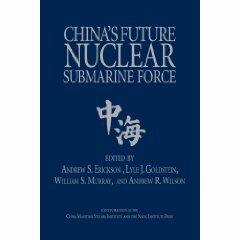 However, their attitudes suggest that the Chinese military may be too cocksure about its own ability to manage a military crisis at sea. Particularly worrisome, America is the assumed adversary, but never do the authors even mention the role nuclear weapons might play in a crisis. Though this article possesses a rare combination of candor and authority, it does not close the book on our quest to understand Chinese intentions in the South China Sea. It represents just one source of information, Chinese intentions are evolving, and the PLA Navy is not the only Chinese actor operating there. It does, however, offer a very rare window into how the Chinese navy understands national objectives in the South China Sea, frames its own strategy and evaluates future options.